Next up is the New York International Auto Show in April, where Honda will showcase Civic Type- R and a trio of Clarity electrified offerings. We’re also confident that Acura will have a strong showing, but as of this posting Acura’s keeping their hand close to the vest. Read my latest Clarity adventure here. Personally, I like the idea of minimizing dead and moving weight, drive line components, and, drive train related drag through FWD when hitting the race skids. Honda Civic in its modified version continues to perform well in Autocross, off-road rally and G.T. track racing world-wide. At the heart of every Honda Civic race car is a front drive differential. Type-R performance will be impressive. 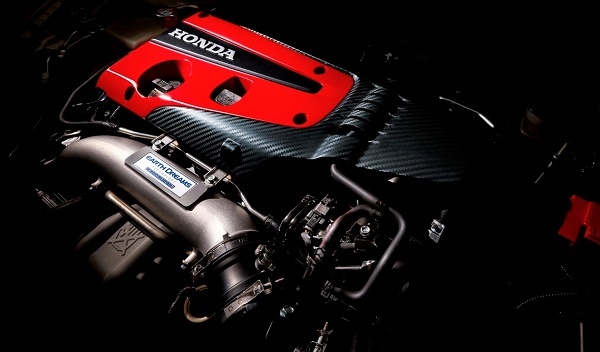 In the case of the over-the-top 306 horsepower Type-R, motivation comes from a 2.0 Liter 1-VTEC engine, close throw 6 speed manual transmission, and limited slip front wheel drive. The production offering is very close in specifications to the record setting European version, with an uptick in creature comforts, cab accouterments, and E.P.A. compliant safety features. You may find my latest take on Civic Type-R here, including estimated MSRP and specifications. As for me, I’m looking forward to some Civic Type-R seat time in late Spring 2017, just around the corner. 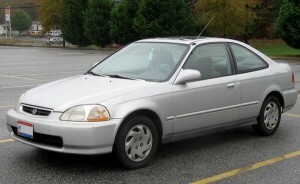 And look forward to putting Honda’s most powerful production Civic through its paces. 2017 MDX Sport Hybrid SUV: This week we’ll head north and discover what electrification does to take the #1 selling premium SUV in the U.S. up to the next level in fuel efficient, electric-torque driven performance. 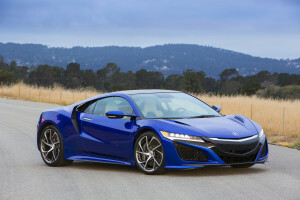 Despite the market arrival of 2017 Acura NSX, North America’s only gasoline/electric hybrid supercar, car sales were a bit flat for Honda’s luxury division as consumers opted for crossover/SUV offerings. No worries! Acura’s MDX and RDX premium SUV variants remain the #1 and #2 best-selling vehicles in Acura’s lineup, and the best-selling premium SUVs available to North America. For 2017 Acura will present a 1 engine, (3 liter V6 motivated) 7 speed duel clutch shifted smart handling all-wheel-drive MDX — the only 3-row midsize hybrid SUV available in North America. Read today’s Acura-Torque News article here. 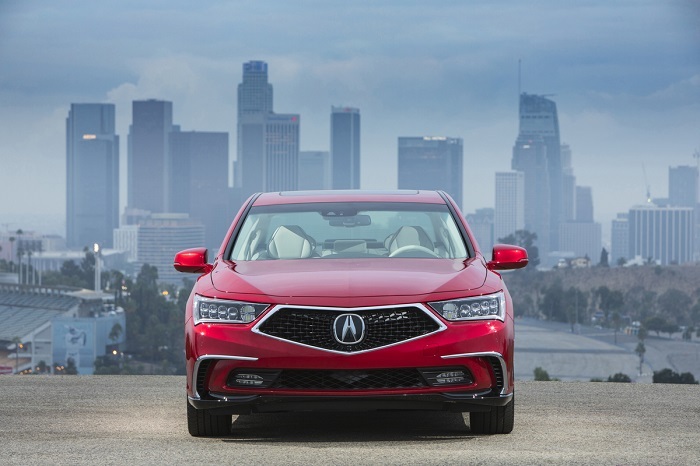 What does the future hold for Acura’s sedan offerings? Good question. I look to Acura Precision Concept, first revealed to the automotive press at the New York International Car Show early in 2016. Stunning! is the short description here — as one views Acura’s unique slant on a near future drive and ride experience centering around the driver. Looking to “Acura Precision Concept’s” body design one notes a coupe-like sculpted 4-door sedan inspired by the reinvented second generation NSX supercar with a twist or two. 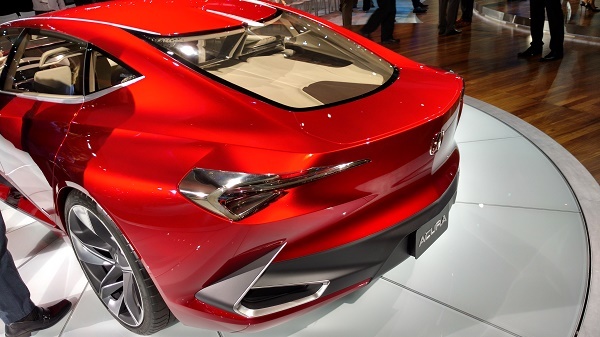 At first look, due to invisible rear door handles, I truly believed the concept a two door coupe. 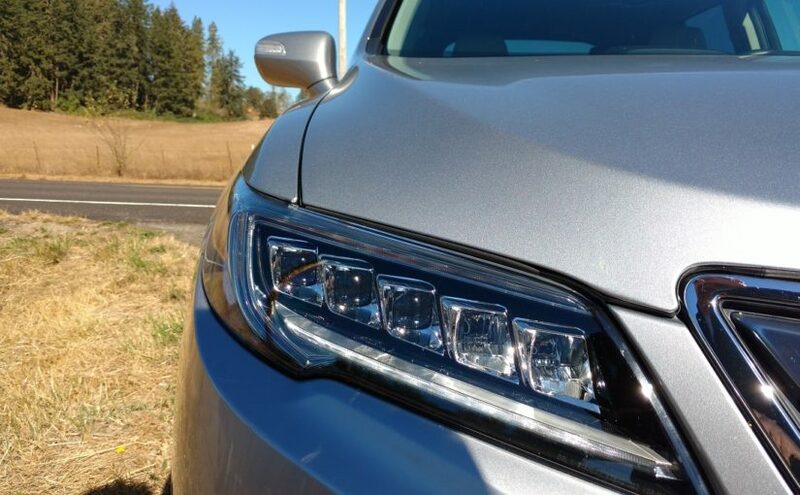 Completing the futuristic yet very doable concept is Acura’s patented diamond grill design, centered 3-D-like- monogram and 22 inch machine cut alloy wheels. Awesome! While viewing Precision Concept’s interior one discovers Acura’s near autonomous driver centered cockpit and office lounge-like passenger seating, precision integrated soft and hard molded surfaces, eye pleasing color combinations, and a control center akin to that of a modern private jet. What’s not to like? I’ve driven NSX and RDX. Both share a hybrid system similar to the one that will set MDX far a part from am ever-growing field of premium 3-row SUVs. The icing on the cake for me and others that prefer a light truck based drive and ride platform is greater horsepower,(+35) and much improved city fuel efficiency. (+7) At the end of the day while not the highest output SUV in the 3-row segment. 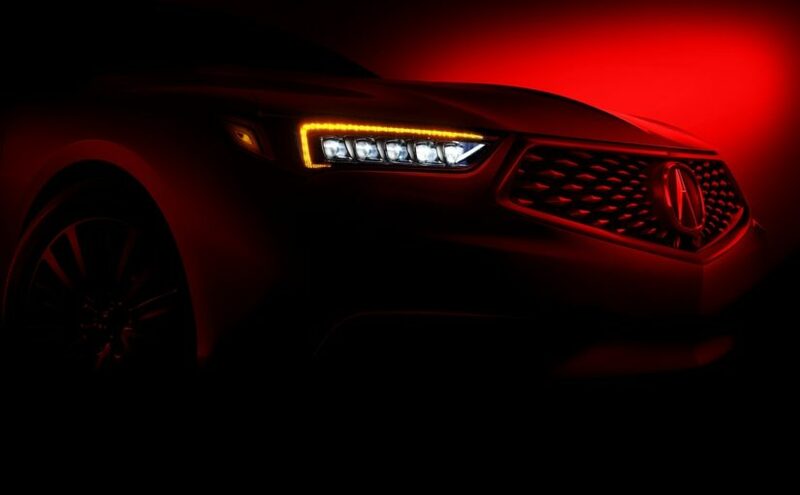 MDX will be the most fuel-efficient, best road handling, and least expensive premium midsize 3-row in North America. As to Acura’s car side: With Honda’s 10th generation Civic comes the opportunity to essential reinvent Acura’s portal sedan ILX. 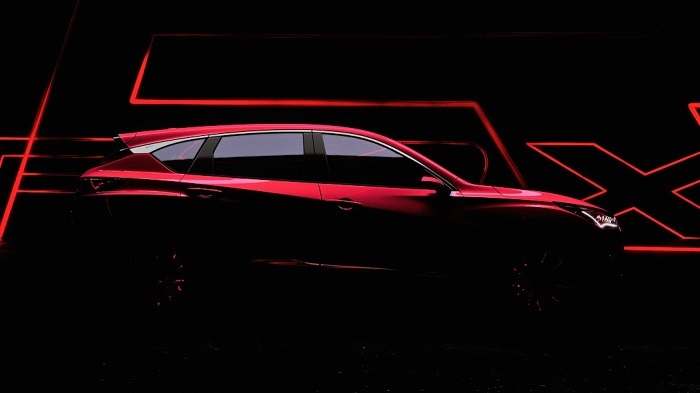 And, with that reinvention will inevitably come turbocharging to Acura’s car lineup. The manufactured in Japan RLX will remain unchanged. As to TLX: Looking to the timeline we’re a mere 3 years into TLX. And, although with sales not as brisk as originally anticipated, 3,000 + TLX sedans drove off the lot per month in 2016. 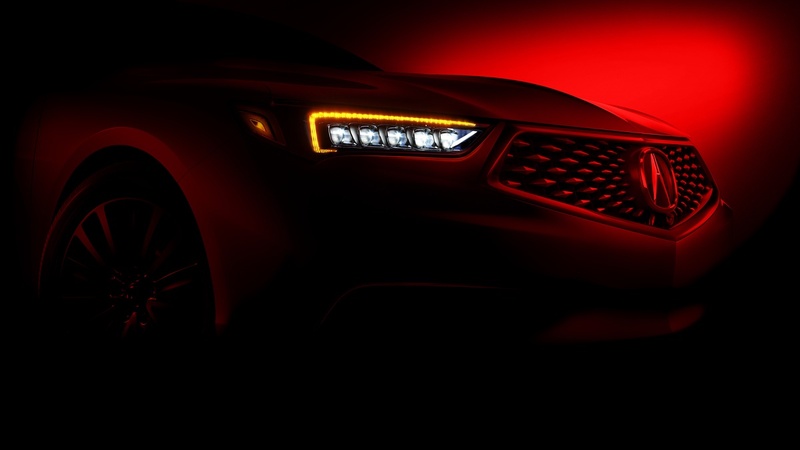 I don’t anticipate a major TLX redo prior to model year 2018. In the case of the reinvented Honda Ridgeline Pickup, its latest well earned industry accolade is a ‘one of a kind.’ According to Honda-Torque News and others, 2017 Honda Ridgeline is the first pickup in Insurance Institute for Highway Safety (IIHS) history to receive the highest available crash safety rating. As for me, I like the 2nd generation Ridgeline for cabin comfort, decent road handling and control, as well as a measurable off-road, all-terrain capability — when equipped with all-wheel-drive, and Honda’s exclusive push button electronic engaged variable traction drive mode. As I recall from my time behind the wheel of Honda’s most surprising offering, available in front and all-wheel-drive equipped models. 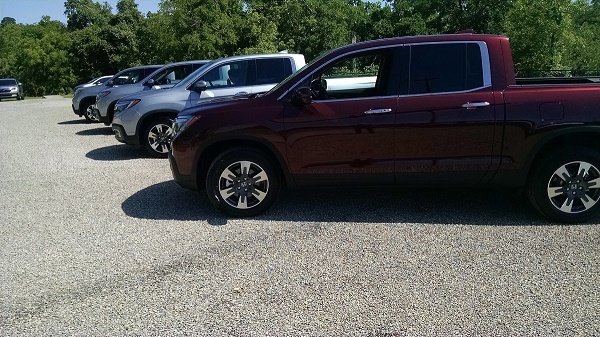 Read my latest Ridgeline drive review here. 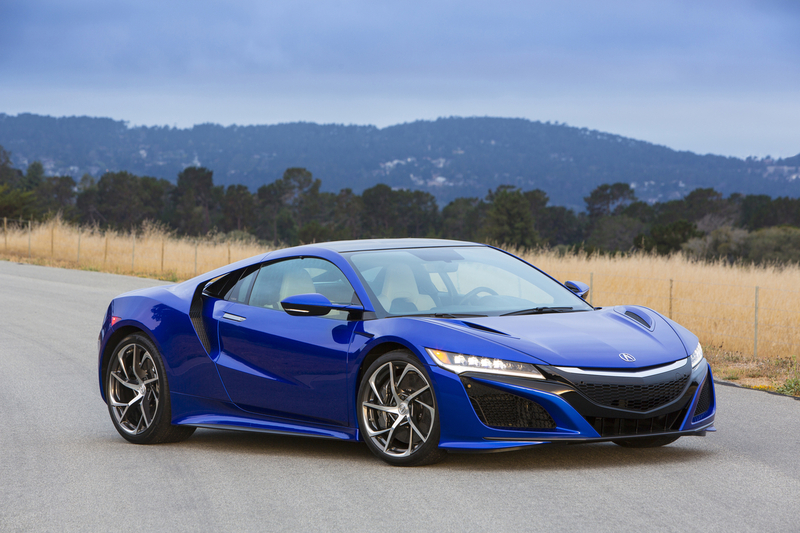 What do NSX, Accord and Civic have in common? Some how I missed it! 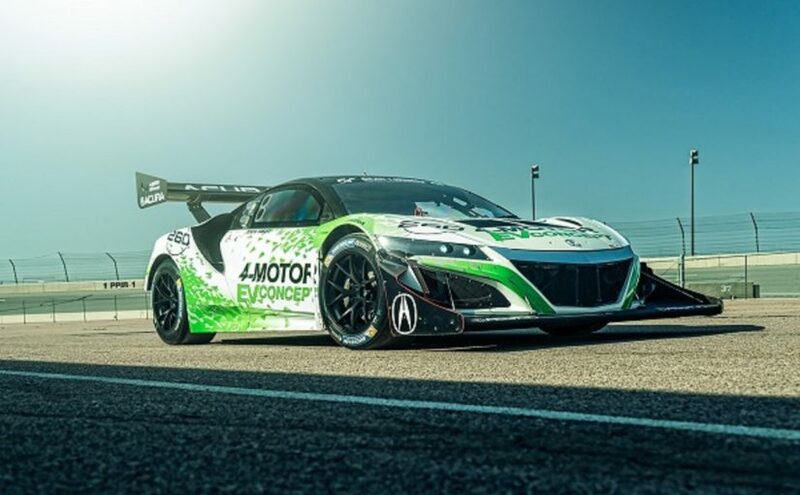 Back on December 8, Honda announced the addition of two epic Indycar drivers to the Rolex 25 Hour Acura NSX GT-3 Car. My good buddy Graham Rahal joins Ryan-Hunter Reay teams up with Michael Shank Racing and Honda Performance Development behind the wheel of the all new factory NSX platformed NSX GT-3 car similar to Acura’s choice for the 2017 Pirelli World Challenge Race Series. Take a moment to read my Honda-Torque News update here. I took a hot-lap or two with Graham earlier in 2016 — damn near lost my lunch, thank you Graham. In other Honda racing updates: We find rising racing star Shea Holbrook, and team driver Jason Fichter expanding their Honda Accord team efforts for 2017 with the edition of PWC winner Tom O’Gorman and a H.P.D partnered 2017 Civic Si to Shea Racing. With 3 cars on the track in 2017, Shea Racing will be a team to recon with. I further look forward to reporting on RealTime Racing as they take on the GT class in 2 HPD equipped and Acura factory co-built NSX GT-3 cars. Reportedly approaching 600+ horsepower, rear-wheel drive and track sticky contenders, 2017 should be a winning year for P.D. Cunningham and the RealTime Racing Team. When Acura installs their rendition of Honda’s near mechanically bulletproof VTEC V6, in a 2 row CUV the size of a Honda CR-V, great things happen! You won’t discover much if any acceleration or torque lag behind the wheel of Acura RDX. And yet RDX remains well balanced. Also, thanks to optional AWD (all-wheel-drive) very road sticky. 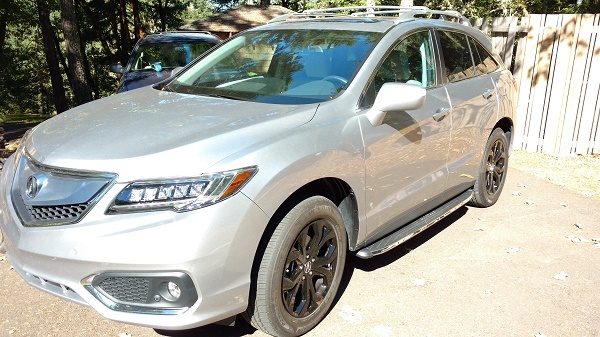 While not a torque vectoring super handling all wheel drive like this car, 2017 Acura RDX takes Honda’s time proven all-wheel-drive AWD with Intelligent Control System ™, to the next level in performance, by sending torque from primary front wheel drive to rear wheels when it’s most needed. In this system up to 50% of the generated torque is dedicated to the rear wheels when slippage is detected — it’s seamless, and very effective on slick, muddy or icy road surfaces. The beauty here is when driving RDX, there’s virtually no torque steer noted by the driver when pushing the ‘pedal to the metal.’ In essence, RDX ‘feels” like a live rear axle performance car, without the rear wheel “burnout!” It’s a beautiful thing! And I do love that V6 exhaust growl, as well as the engines interaction with what some in the industry will consider out dated, the 6 speed automatic transmission, with standard equipped sequential steering wheel mounted paddle shifting. 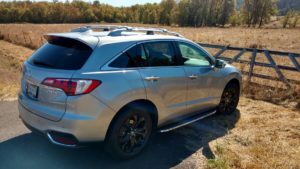 As noted by my fellow automotive journalist, while 2017 Acura RDX is not the most powerful or sophisticated 9 luxury) offering in the luxury segment, when weighing the total package that is RDX, this crossover is effectively a drive and ride purchase value. O.K., where’s the wood and the bling? Granted, Acura’s held the path with RDX as to their philosophy of “precision driven performance,” and understated elegance. The style is there, but it’s Acura styling, a bit plastic rich, and either you’ll like the front end (grill) design, or you won’t. For me it’s not a deal breaker. But then again, I’m not buying or leasing RDX. Did I mention how much we enjoyed RDX in Phoenix? I appreciate the light and bright confines of what is arguably the most comfortable interior in the segment. What truly stands out for me is the touch and ‘feel’ of the 10 way power adjusted driver’s seat, the sweeping curve of the soft-touch dash, the uncluttered 2 dial, i-MID instrument cluster, and the historically correct placement of the stick shift. Plush, but not posh, that’s Acura. If I have but one gripe here, it’s that Acura retains the dual screen center stack layout for 2017. And, this kills me — manual knobs for climate control, fan speed, mode selection and ? It all works well enough with exception of “smart phone” pairing. I don’t know, there may be a glitch in my personal hard drive. 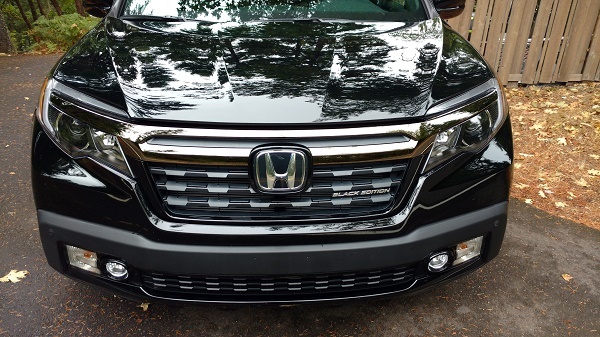 What’s frustrating for me as a Honda aficionado, Last weeks run in the all new 2017 Ridgeline Black Edition was seamless — Acura has the technology to take its lineup to the next level of personal electronics connectivity. Our 2017 Acura Advanced AWD came fully equipped, and then some. Stacked on top of what is arguably the most comprehensive trim-level-option in the segment, were 18 inch black alloy rims, color matched roof rails, cargo bars, running boards, rear bumper applique, light door sills, and a waterproof cargo tray — making for a near sinister looking RDX package with a total price as equipped of $47, 094 + prep, licence, registration, applicable sales tax and optional extended warranty, etc. 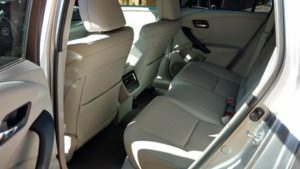 On the convenience and ease of access side, I found Acura RDX very accommodating, especially in the second row. Even at 6 foot 5 inches tall, I discovered a very comfortable 40/60 split rear bench with ample shoulder, head and legroom. Acura claims that 5 adults and their luggage can travel in comfort in RDX. After spending a week in the seat, sure, why not? Thanks to a slightly elevated seating position, view to the front is good, as is ease of conversation while in motion. 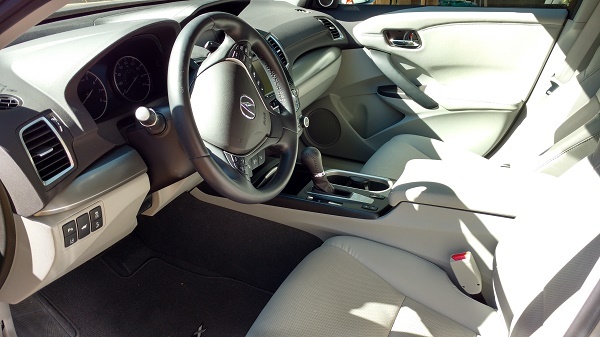 Thanks to electronic active noise control and amble road noise and vibration abatement, conversation between the front and rear row passenger occurs in normal tones. While not a s quiet as MDX, it’s close. Acura’s ELS 9 speaker premium sound system is one of the best in the industry. And with 4-wheel independent suspension, hydraulic dampers, and electronic assisted steering, driving and riding in Acura’s compact 2 row crossover is pleasurable. 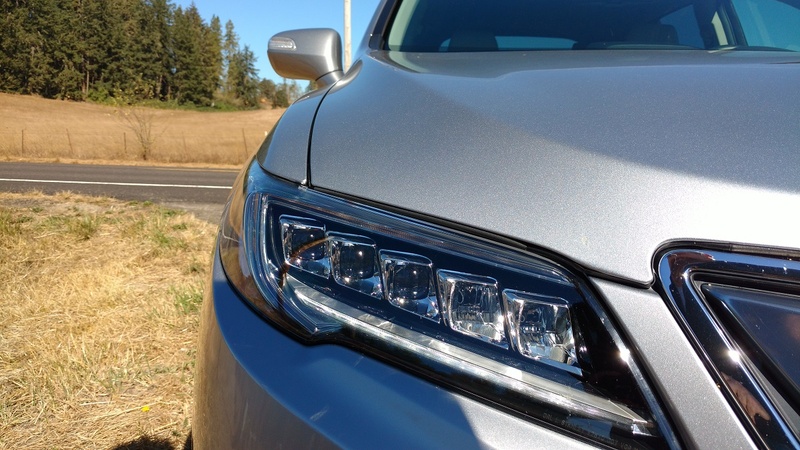 You need not purchase a top of the line trim level RDX to enjoy premium quality, passive and many of the active safety features presented in the Acura Advance. With a beginning MSRP of $35,570, Acura RDX gives the European entries a run for the dollar. 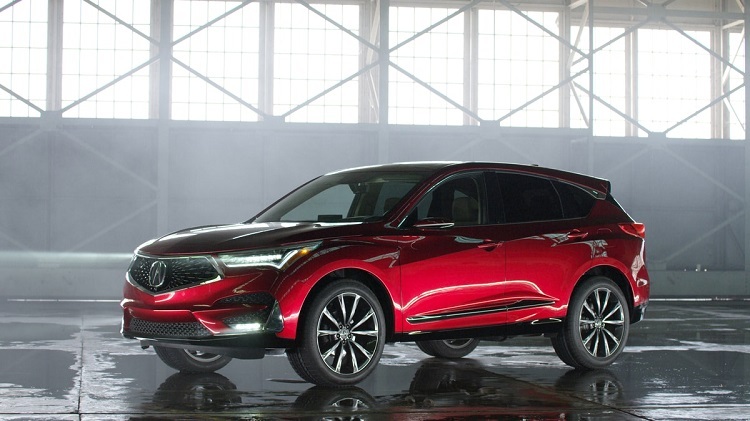 With big changes on the horizon slated for Acura’s second best-selling SUV, crossover, It would be just a bit counterproductive for me to make a change suggestion of two. Throwing caution to the wind, I‘d like to see RDX styling go the way of 2017 MDX, I have little doubt that it will. The precision diamond grill would look great on RDX. Also, RDX is in dire need of an updated center stack, single static screen display. Furthermore, what can we do to improve “voice command,” navigation, and “seamless” cellphone/vehicle pairing? And while I’m at it, is there any particular reason Acura couldn’t offer an air-suspension option for RDX? This would be great for mild off-road use. Dare we talk hybrid? O.K., I’ll leave that question for a future article. For me, my week in the seat ended with a nod and a smile. I thoroughly enjoyed my RDX experience. But then again, who doesn’t appreciated value priced quality and drive performance? Your 2000 Accord may hold a funky, potentially deadline airbag system. Although the occasion of “death from airbag” is rare, it does happen, and in the view of Honda Motor Company and the U.S. Federal National Highway Traffic and Safety Administration (NHTSA) once is too often. Saturday’s Honda News found yet another Takata airbag related warning from the U.S. federal government. According to the source 300,000 high risk turn of the century Honda drivers, those specifically living in wet, hot and humid area’s, have failed to heed Honda’s Takata Airbag recall — a process that’s been in place since 2008, and on hyper drive for the past 24 months. Read the full story here. While that’s a big number, its been estimated by the Fed that 20% of all cars on the road today in the U.S., that’s 50+ million cars and light trucks, have in the past or now carry a defective, possibly life threatening airbag unit. Why take a chance? The repair, while an inconvenience is free to you the car owner, And in the long run, could save yours or the next owner’s life in a collision. Also, the day will come (soon) that if your vehicle is not recall compliant, it won’t be transferable at time of sale or trade in. The models identified by NHTSA include: 2001-2002 Honda Civic, 2001-2002 Honda Accord, 2002-2003 Acura TL, 2002 Honda CR-V, 2002 Honda Odyssey, 2003 Acura CL, 2003 Honda Pilot. 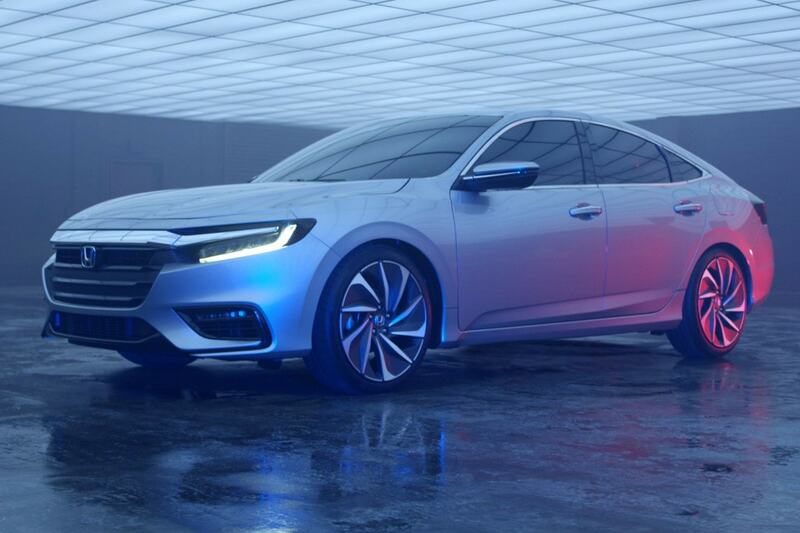 In recapping Honda and Acura news for June 2016, besides the market roll out of several 2017 Honda and Acura car, light truck and crossover models, RACING was the buzz in Honda news. 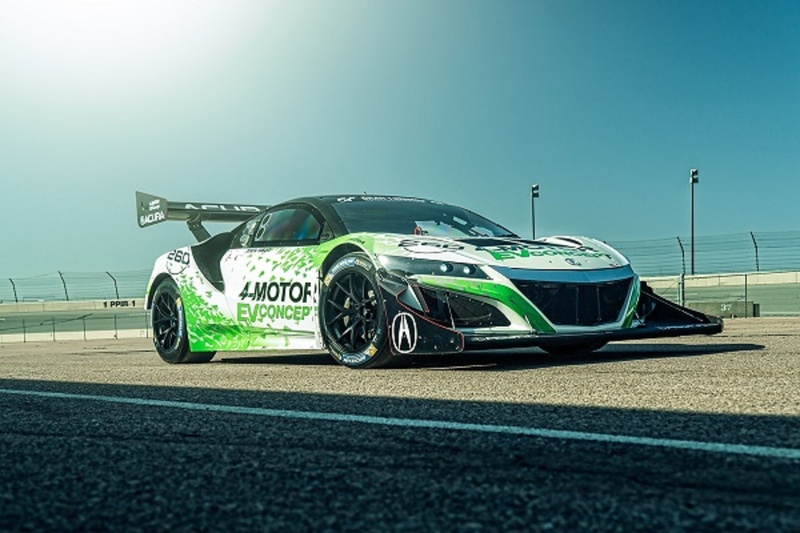 Coming off of an unprecedented winning streak for Honda powered Indycar, the co-sponsor and safety arm of the 100th running of the Broadmoor Pikes Peak Hill Climb classic came to the annual race to the clouds with three 2017 Acura NSX supercar variants. Catch my latest Acura racing article here. 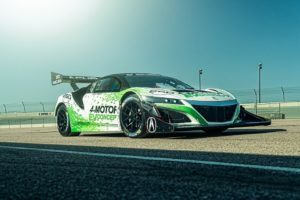 One 4-motor electric and torque monster modified NSX platform racer running in “Electric Modified,” one near stock NSX running in “Time Attack 2,” and the third? I can’t find any news on it. Here’s my read on Pikes Peak. 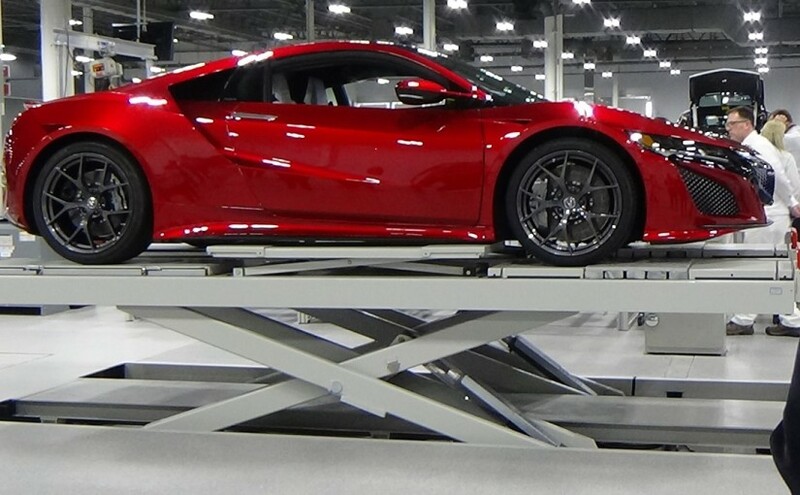 The short story here is that 2017 Acura NSX in its first official competition of any kind, drove away with a first place finish in its class, as did the all electric modified NSX. In other news we find our friends at “RealTime Racing” taking the podium in Pirelli World Challenge round 12 and 13 at Road America in owner Peter Cunningham’s home state of Wisconsin. taking 2nd and 4th place respectively, Acura, Honda Performance Development and RealTime Racing just ran their best race in 2 years. Love it! Catch my latest article on Acura racing here. Wishing you a safe and sane 4th of July weekend.